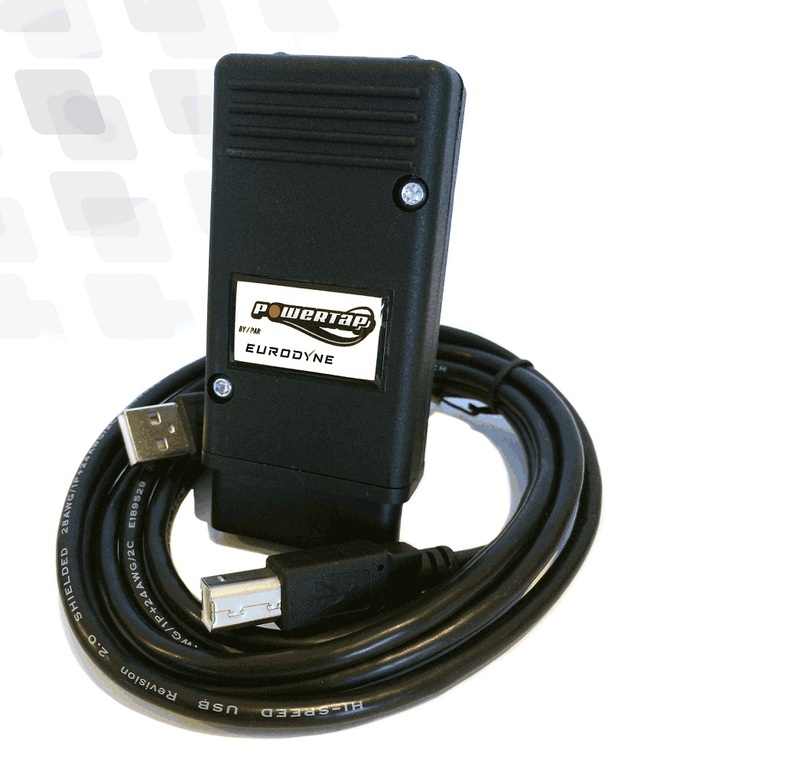 It is no longer necessary to “Unlock” the MED17 ecu’s found in most 2010-Present VW and Audi vehicles on the bench. We can now flash all ecu’s through the OBD port. Ecu removal is no longer required. Customers who purchase Maestro, or the end user flash package can do this as well. 2016 ecu’s for MK7 Golf R/GTI and Audi S3/A3 Unlocked!